Sep 20, 2014 in "Studio Backlot Tour"
Disney has today announced to Disney's Hollywood Studios cast members that the Studio Backlot Tour will be permanently closing on September 27 2014. No information about what will replace the attraction has been announced, although the area has been rumored in the past to become home to a Cars Land and Pixar Land expansion, and more recently part of a possible Star Wars expansion. Part of the exit to the Backlot Tour will soon be used for the relocated Wandering Oaken’s Trading Post. 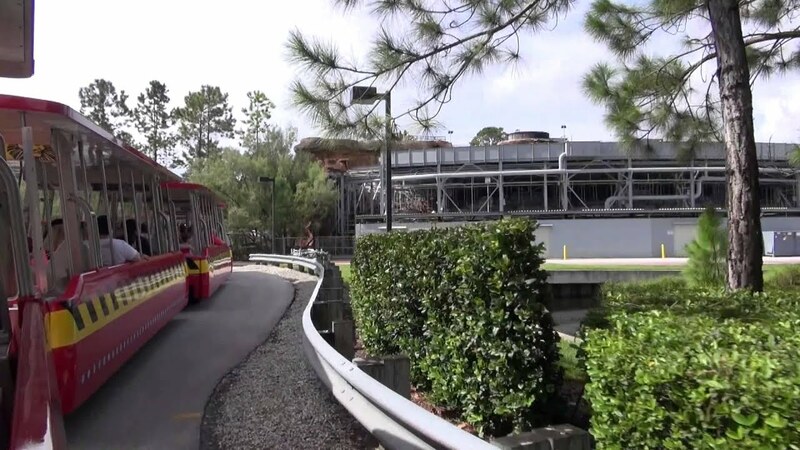 The Studio Backlot Tour experience has been greatly reduced over the years since it debuted at the park as a major attraction. The most recent change saw the narrators replaced with a pre-recorded spiel.